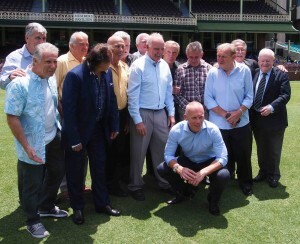 On 14 November 2017 the members of the Australian football team that went to Saigon and won our first international trophy celebrated the 50th anniversary of their victory over lunch at the Sydney Cricket Ground at the invitation of the SCG Trust. John Watkiss, Billy Vojtek, Frank Micic, Ron Corry, Ray Lloyd, Roger Romanowicz, Ray Baartz, Gary Wilkins, Stan Ackerley, Atti Abonyi, Ray Richards, Ian McAndrew, Manfred Schaefer. Ian McAndrew was the Secretary of the Australian Soccer Federation in 1967. Tony Shepherd AO, the Chair of the SCG Trustees, spoke about the importance of the squad that went to Vietnam and the significance of their contribution to the Australian story. He pointed out that the team had not just made history for their code but had contributed to Australia as whole by their efforts. 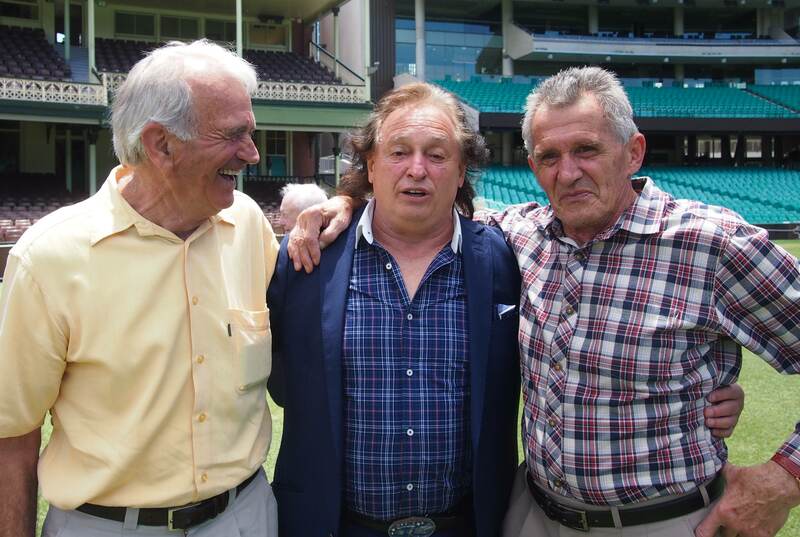 He noted that the nucleus of this team and the spirit they engendered in Vietnam was to help Australia qualify for the World Cup for the first time in 1974. 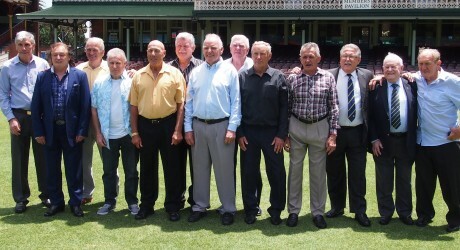 Most of those present were at Homebush the following evening to see the current Socceroos book their place in the 2018 World Cup with the 3–1 victory over Honduras in the Intercontinental play-off.